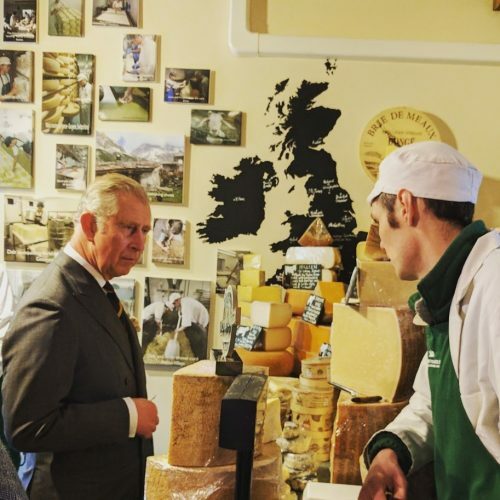 Last Wednesday, 22nd March, His Royal Highness The Prince of Wales called in to sample the cheeses at The Courtyard Dairy. Andy and Kathy Swinscoe were thrilled that His Royal Highness took time this week to visit their shop. 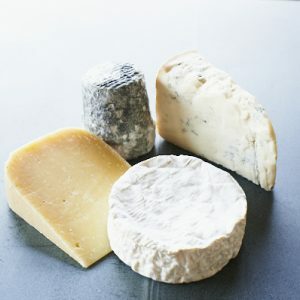 As Patron of the Specialist Cheesemaker Association, and the Rare Breed Survival Trust, The Prince is clearly a big fan of small farmhouse cheese-makers and traditional farming – two things which Andy and Kathy also have very close to their hearts, demonstrated by The Courtyard Dairy consistently championing unpasteurised farm-made cheese. Arriving at The Courtyard Dairy, The Prince chatted to Andy and Kathy and their staff before sampling several cheeses. 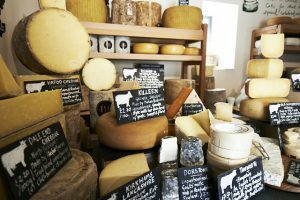 He was noticeably impressed with the flavour and texture, exclaiming about one cheese, “This is seriously good” and commenting “It’s all so irresistible” as the time came to leave.